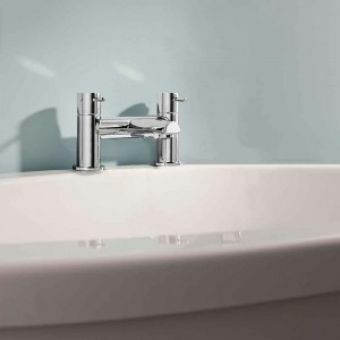 The Hansgrohe Focus Monotrou Single Lever Bath is a simplistic solution that maximises space. 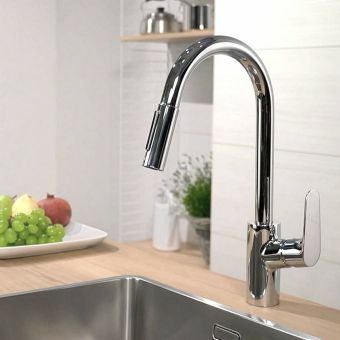 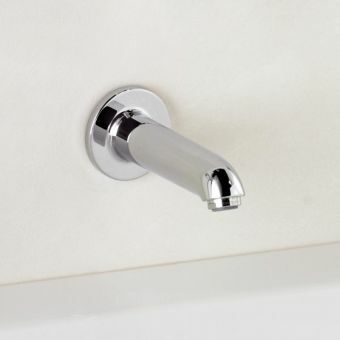 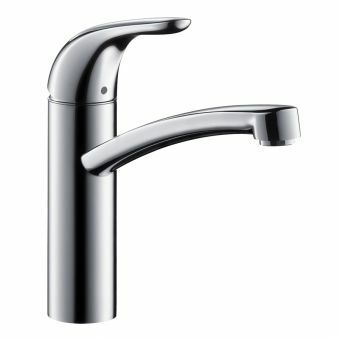 Instead of bulky two tap hole mixers, which to be honest are the most common variant of bath tap the Focus Monotrou only uses one tap hole, which would be in the centre of the bath. 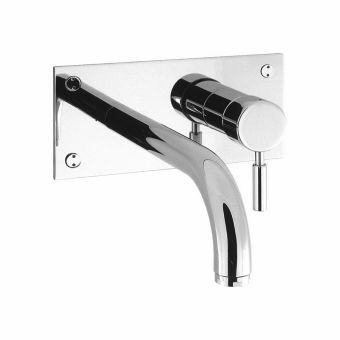 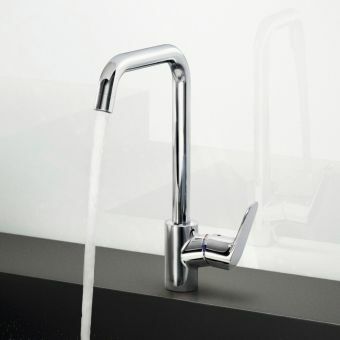 It works just as a single lever basin mixer, it’s just a bit bigger to give you extra volume to fill your bath. 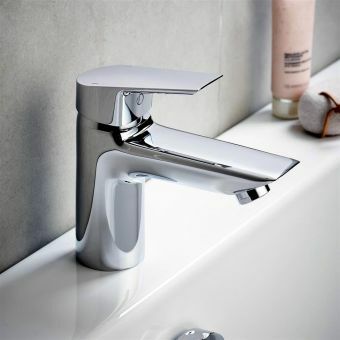 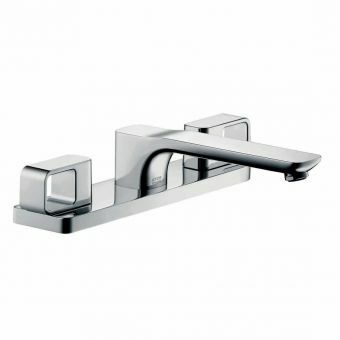 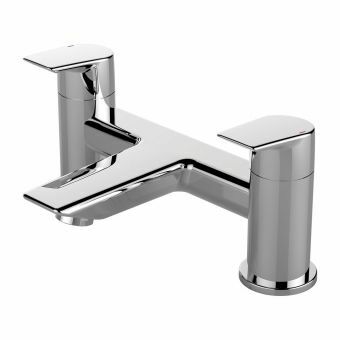 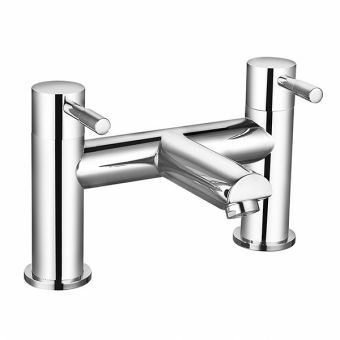 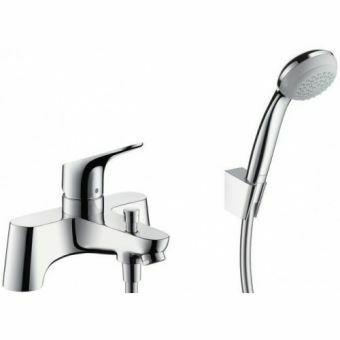 Stylish and elegant, this top quality bath mixer tap from German manufacturer Hansgrohe makes a striking statement. 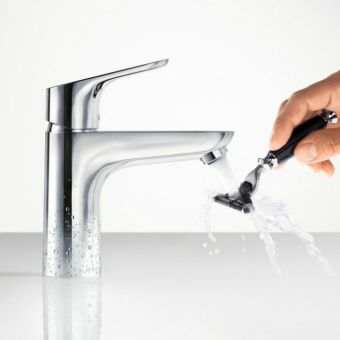 Maximum flow rate 20.5 l/min. 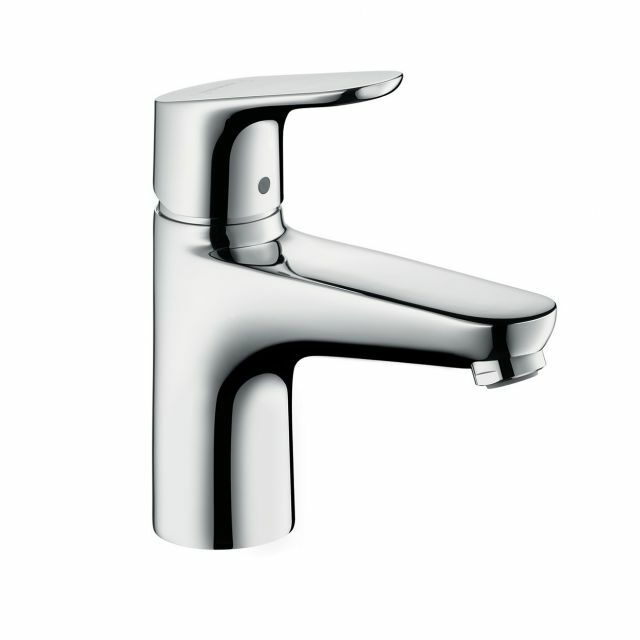 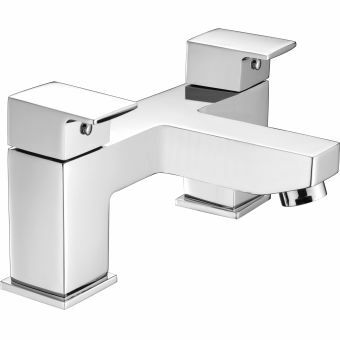 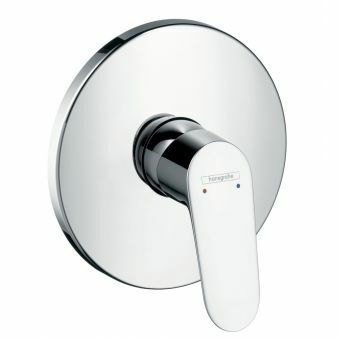 I have used Hansgrohe taps before and they are very good quality. 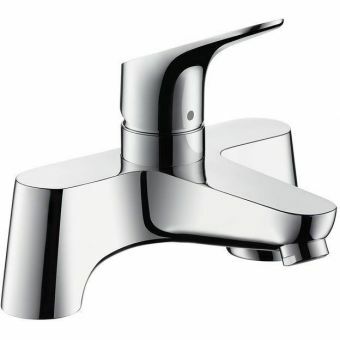 This was a very reasonable price and delivery was very prompt.